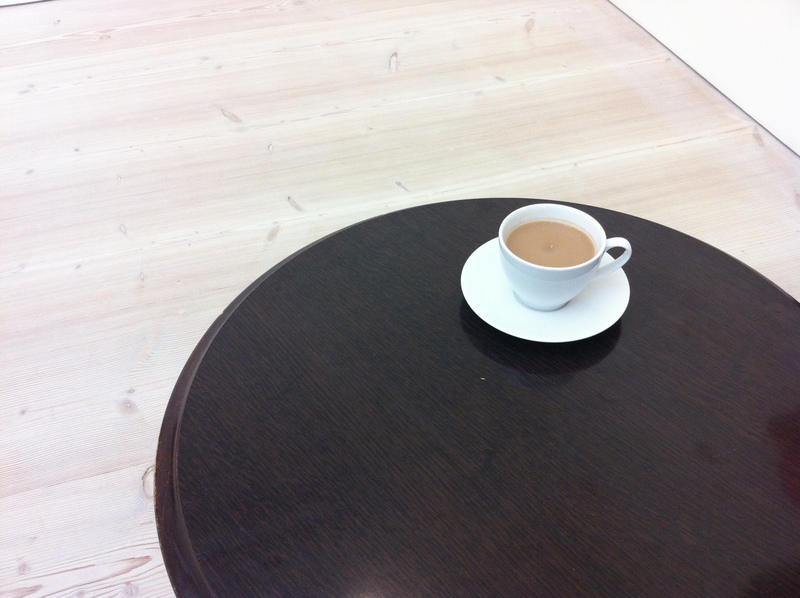 You see a teacup on a table in the middle of an empty gallery space. The tea is slowly turning as if the teaspoon has just left it moments before. You wonder what the hell the point of it is. You walk over to the description on the wall and read ‘A storm in a teacup by Choi Chongwoon’.